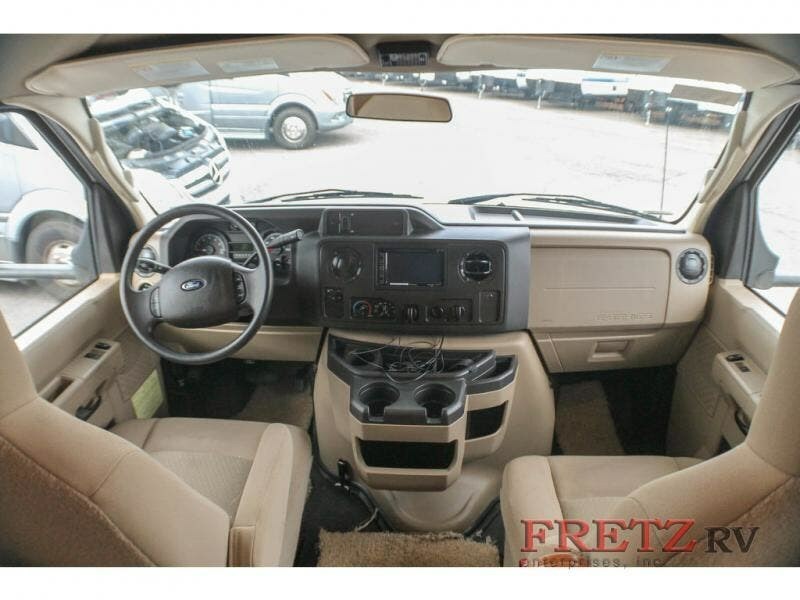 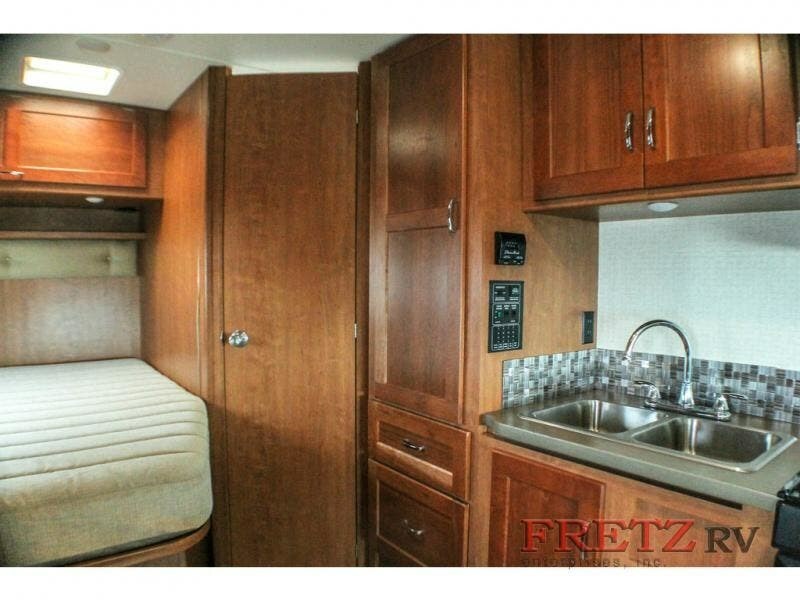 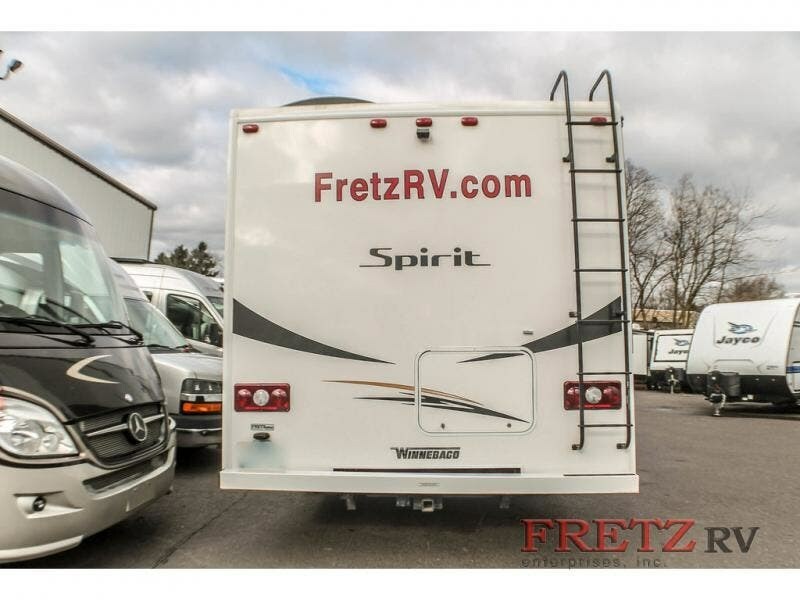 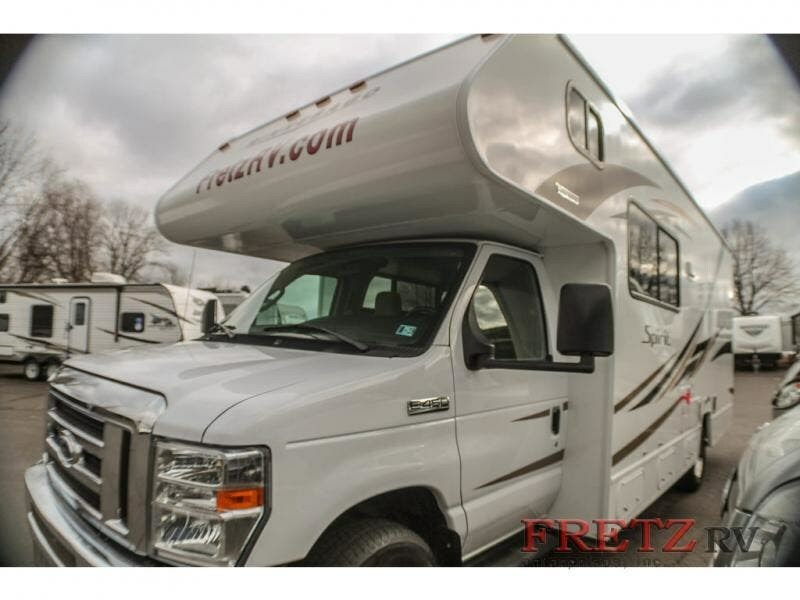 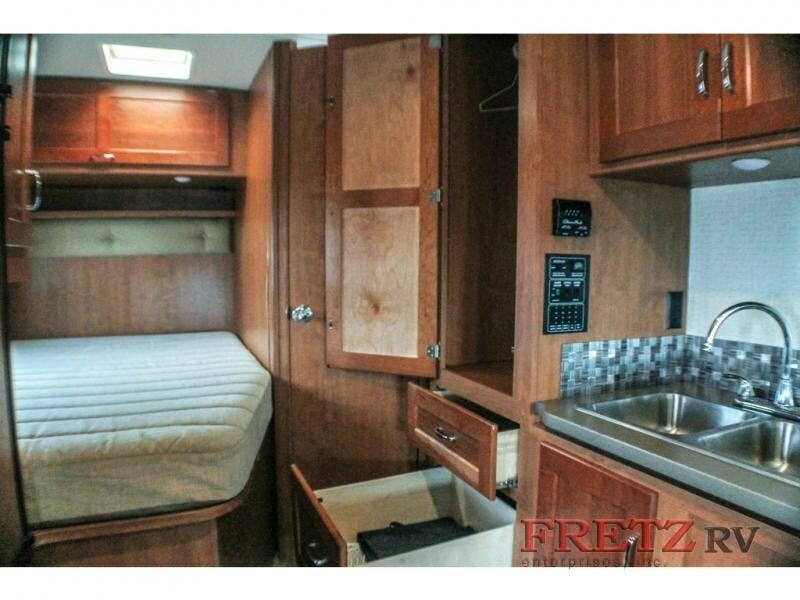 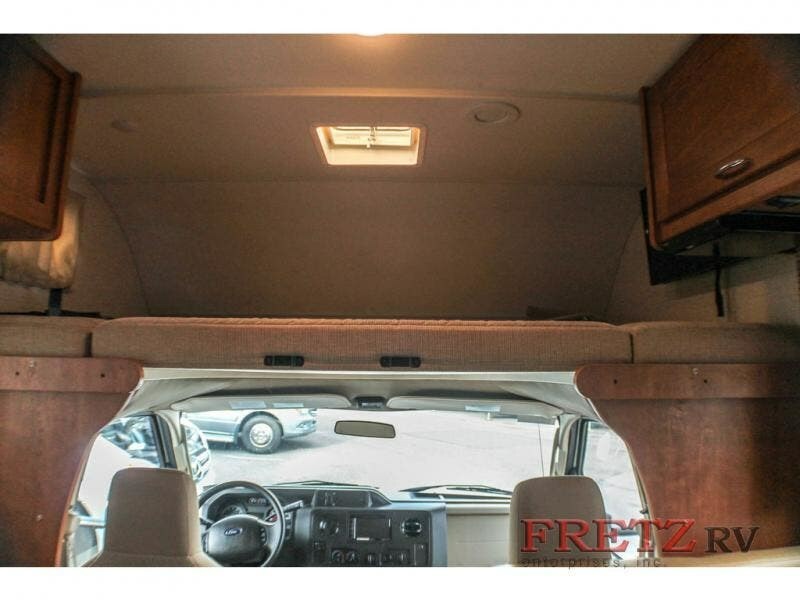 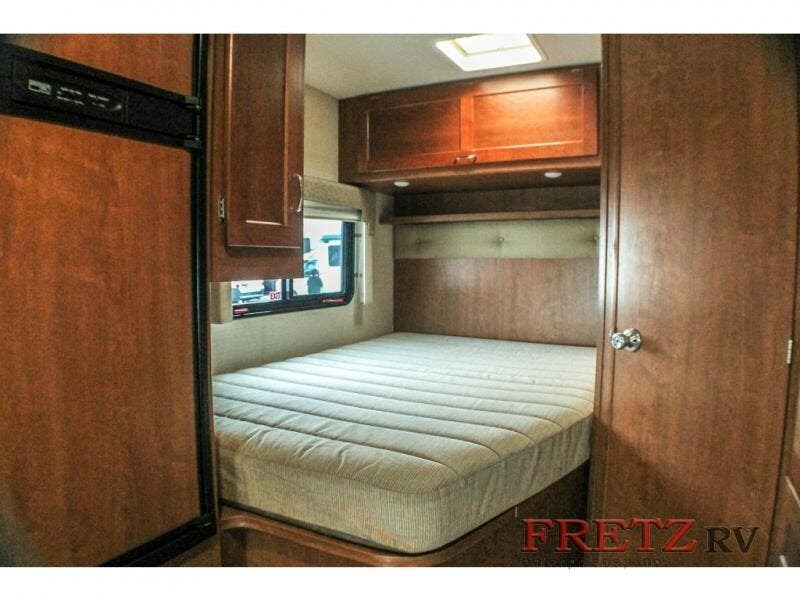 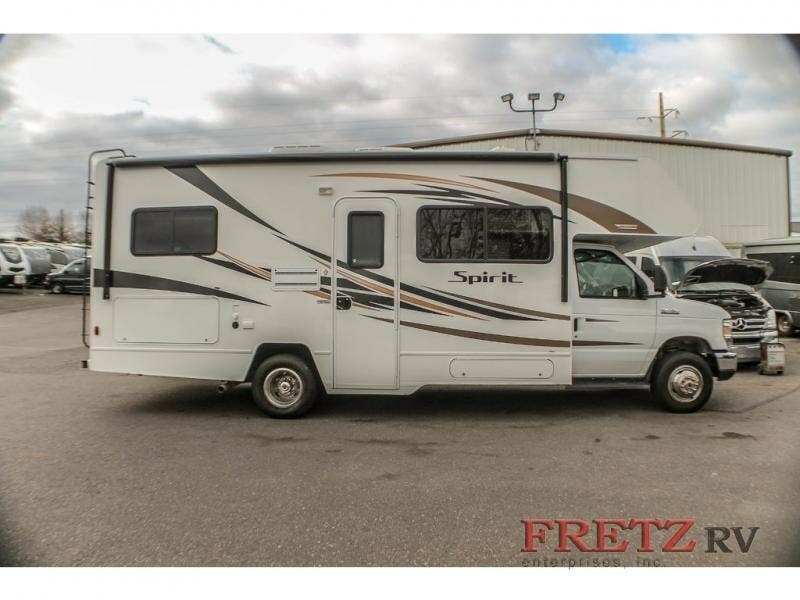 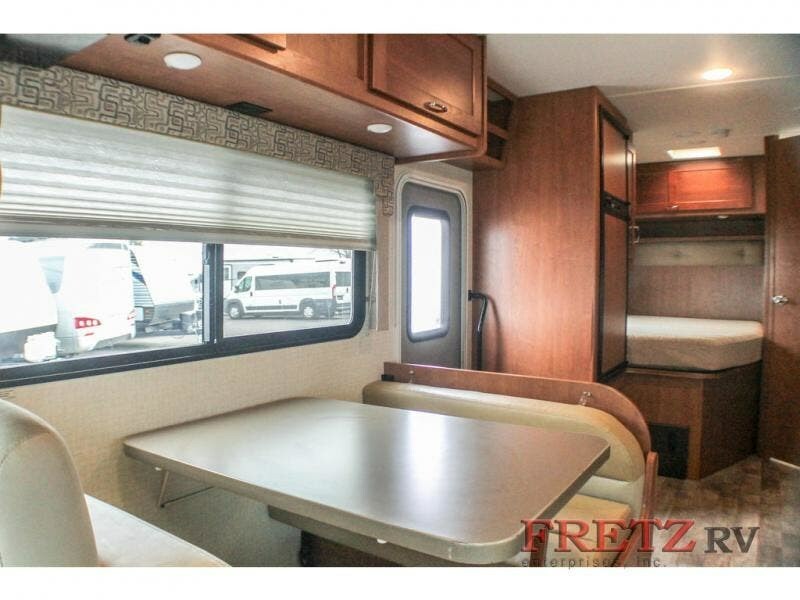 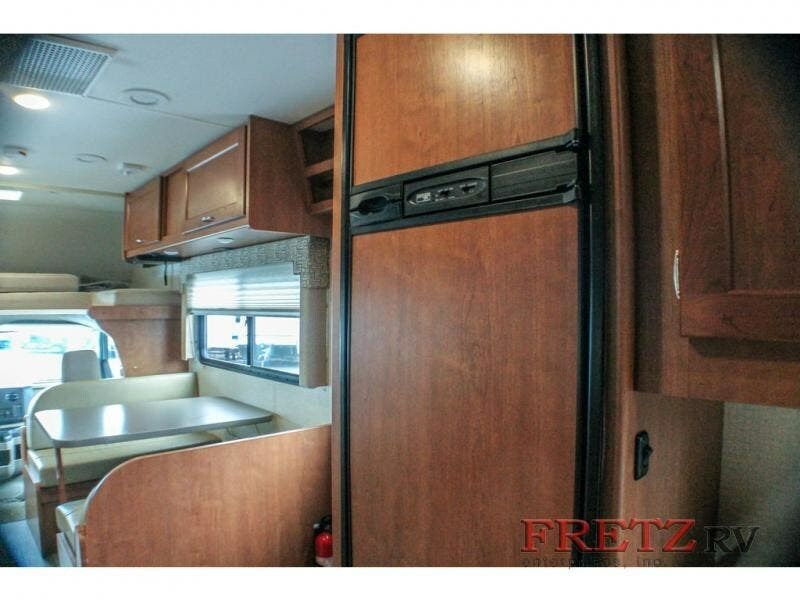 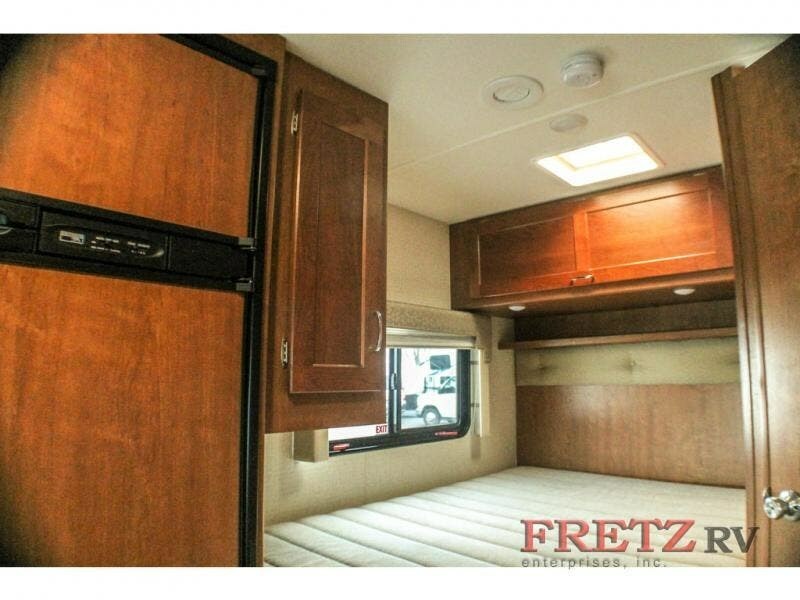 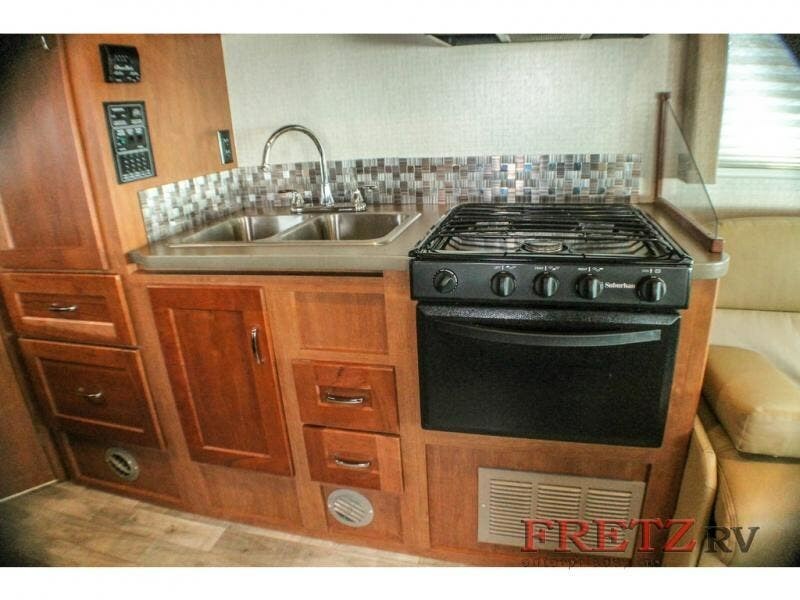 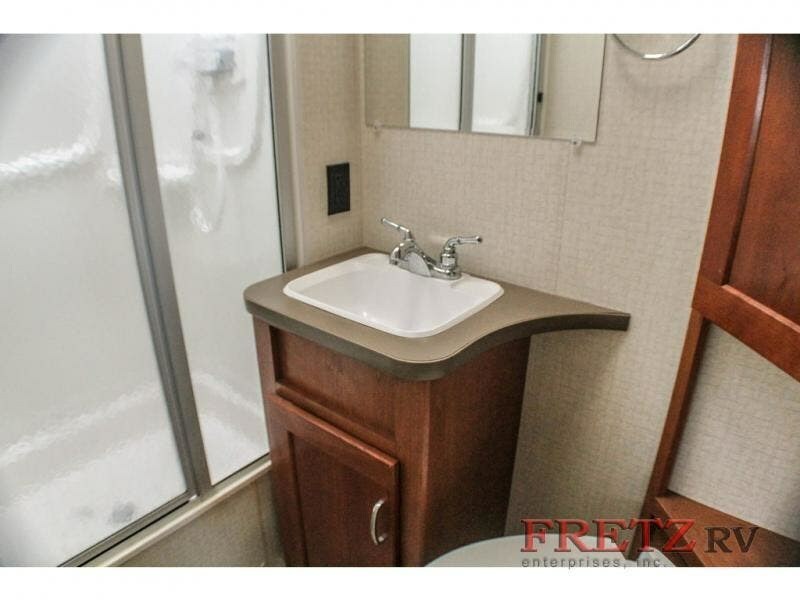 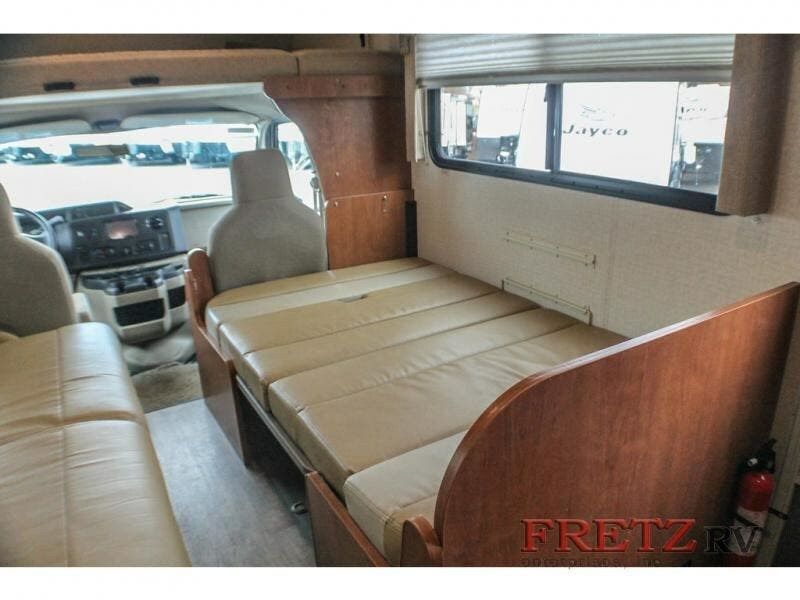 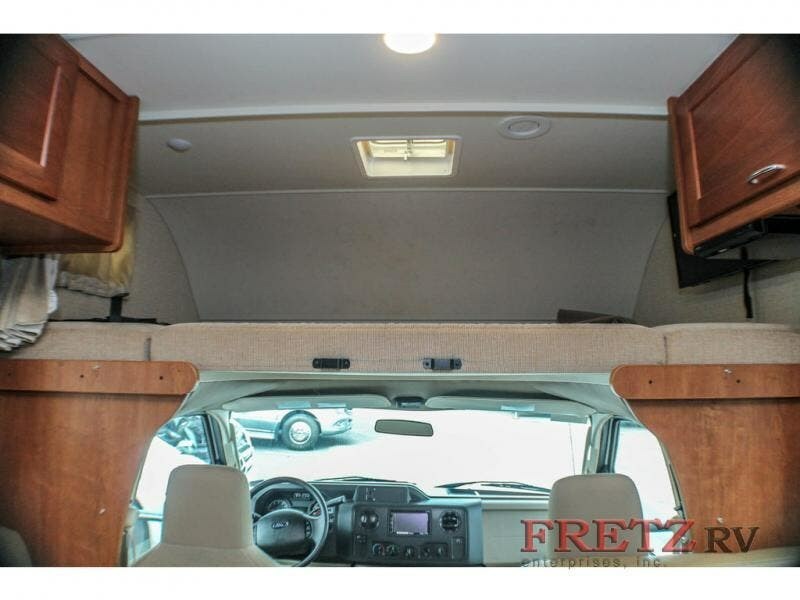 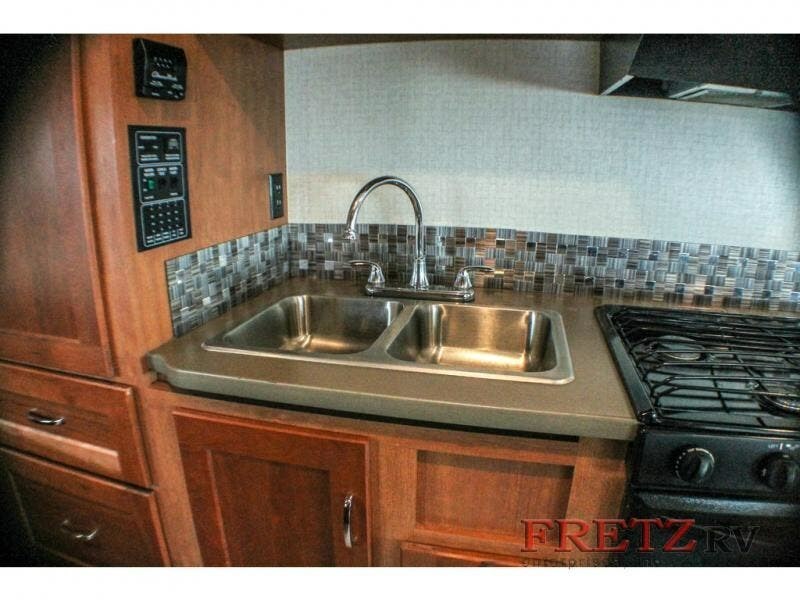 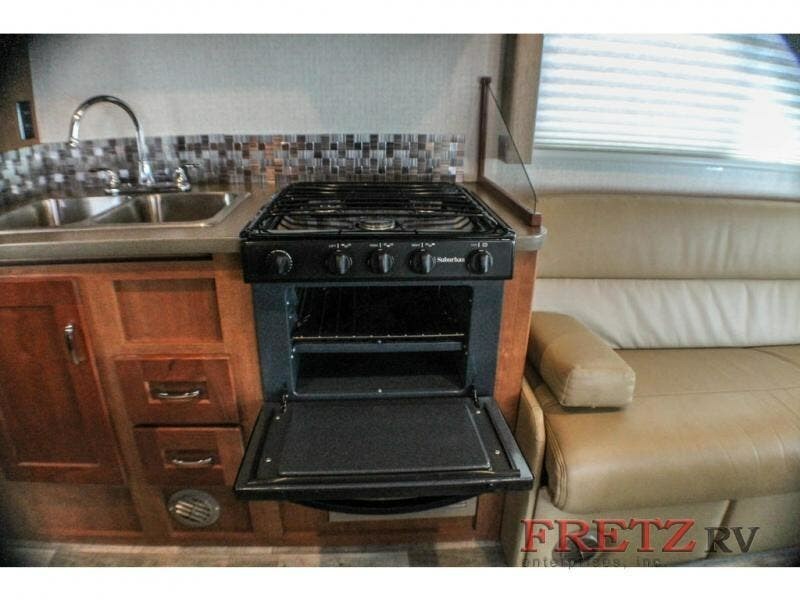 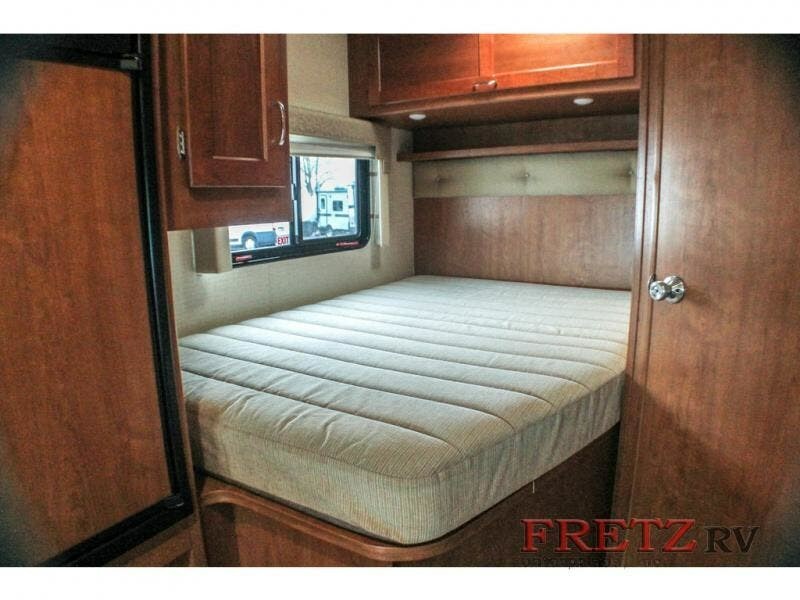 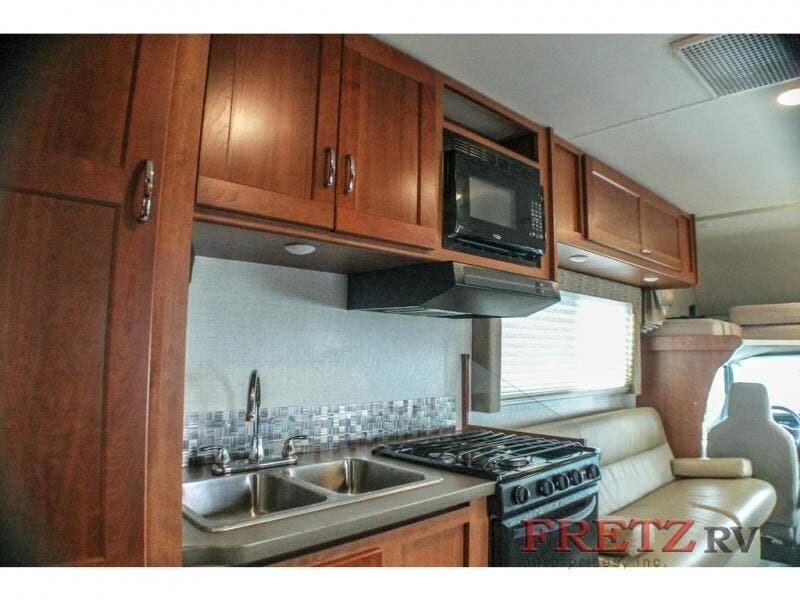 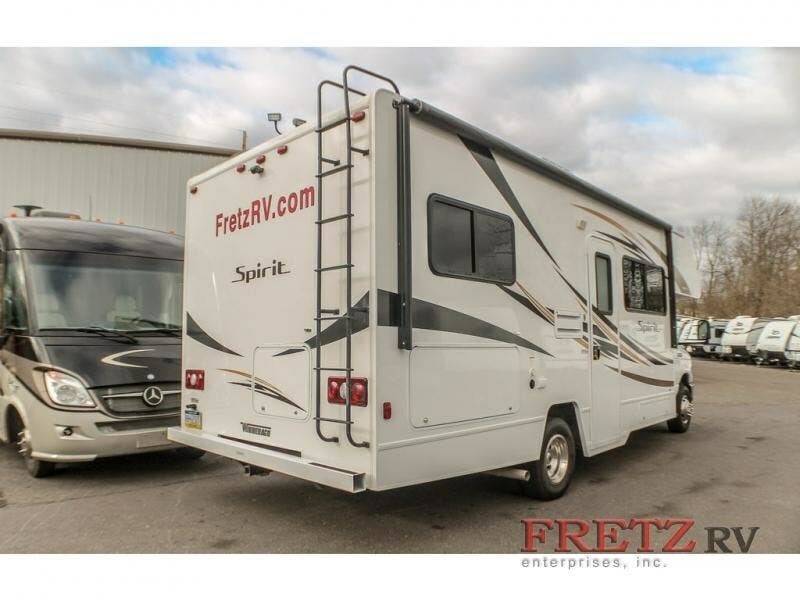 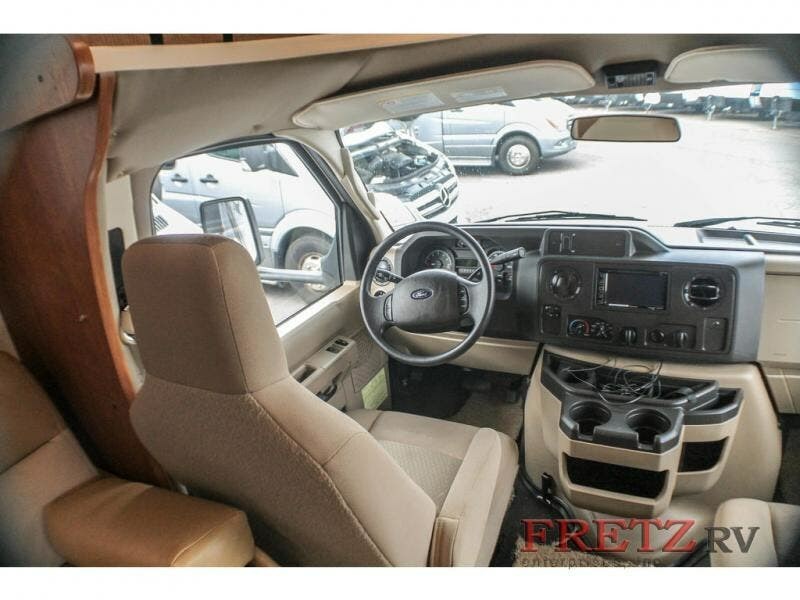 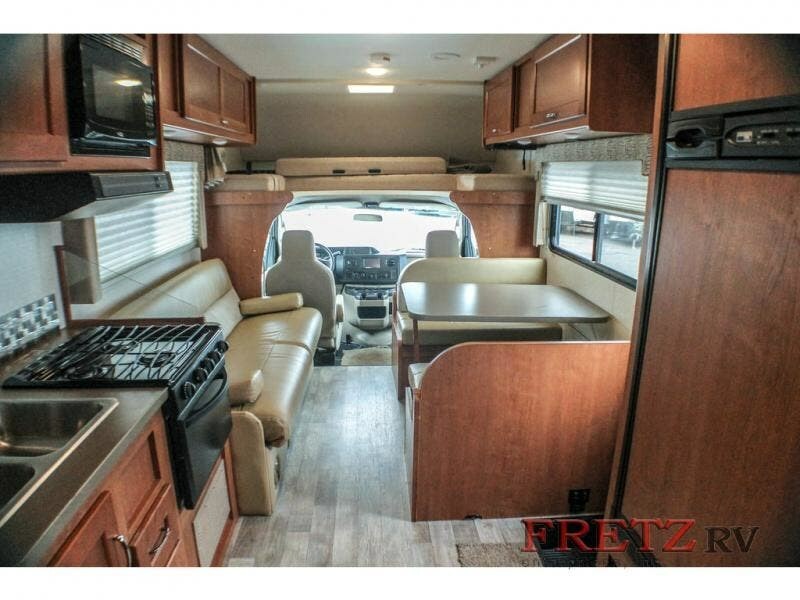 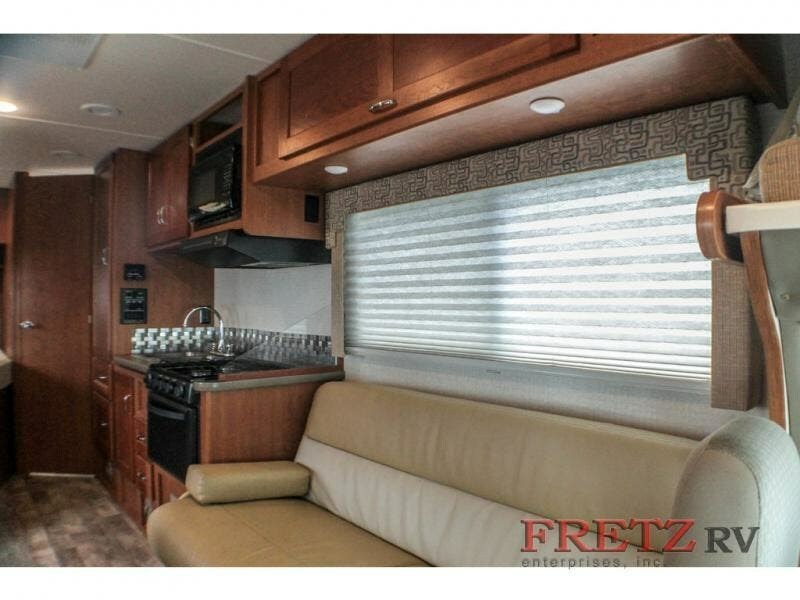 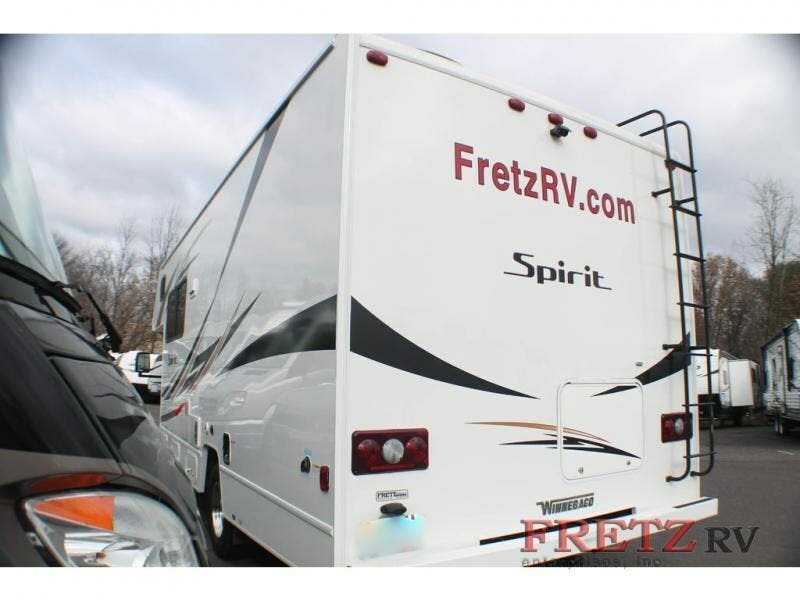 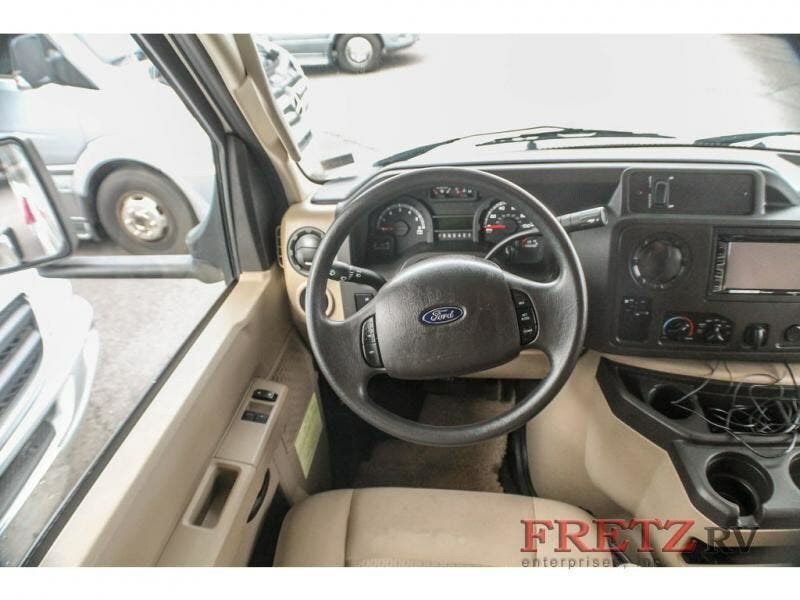 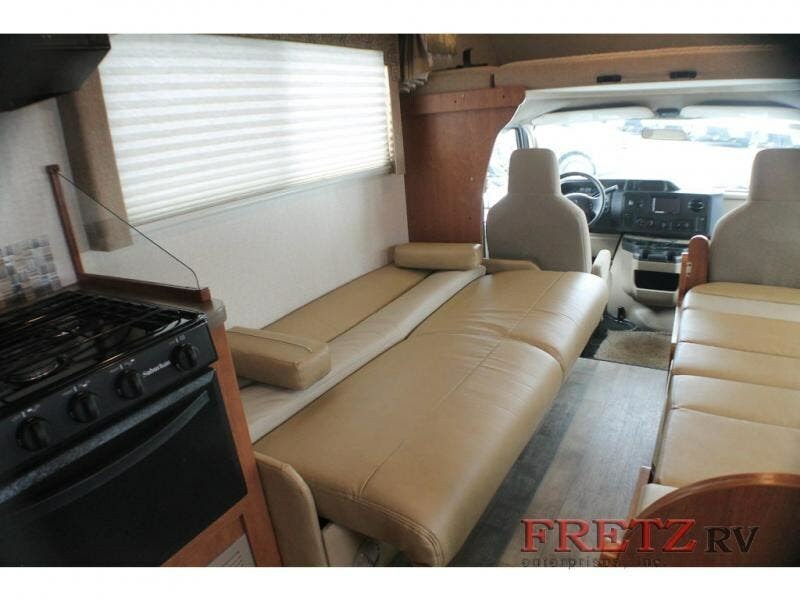 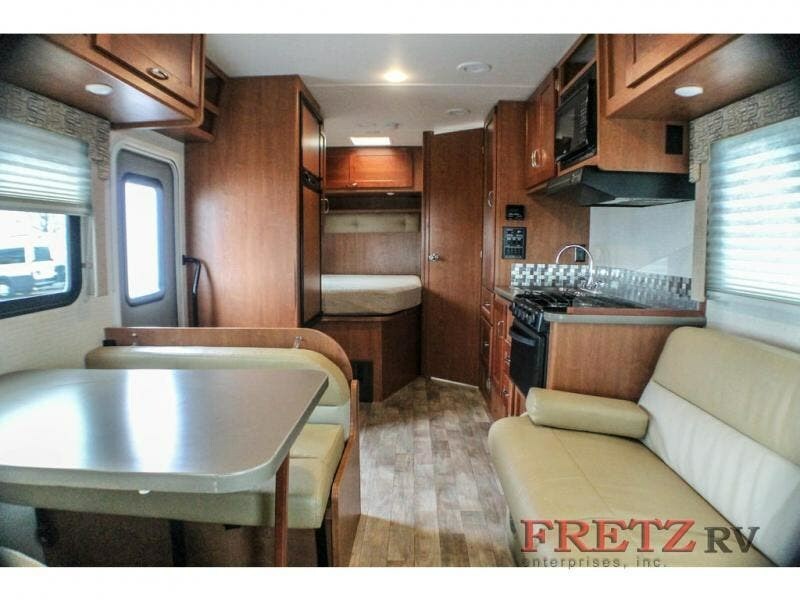 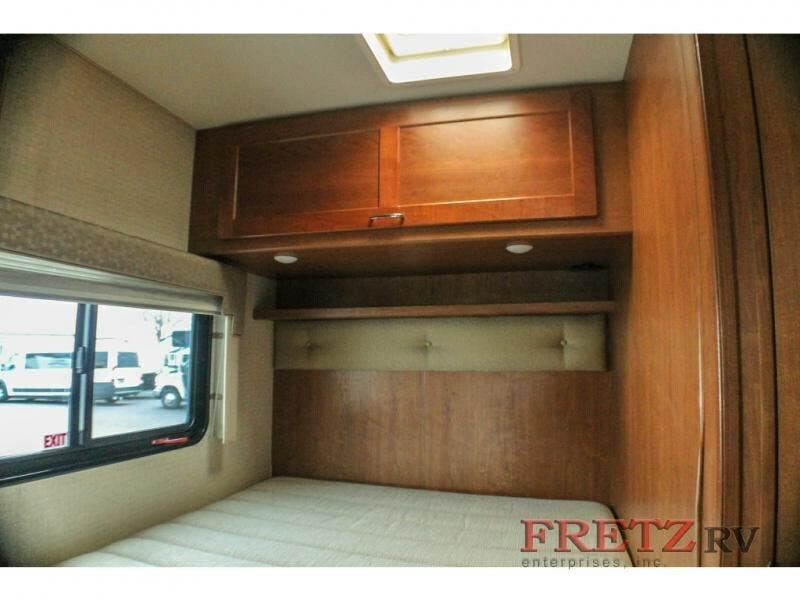 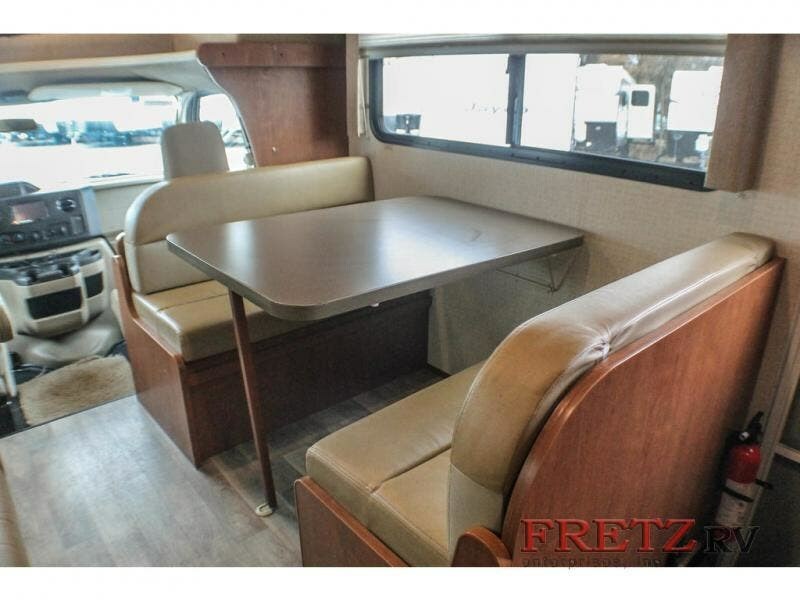 The moment that you step foot into this Spirit Class C gas motorhome you will notice its luxury and class. 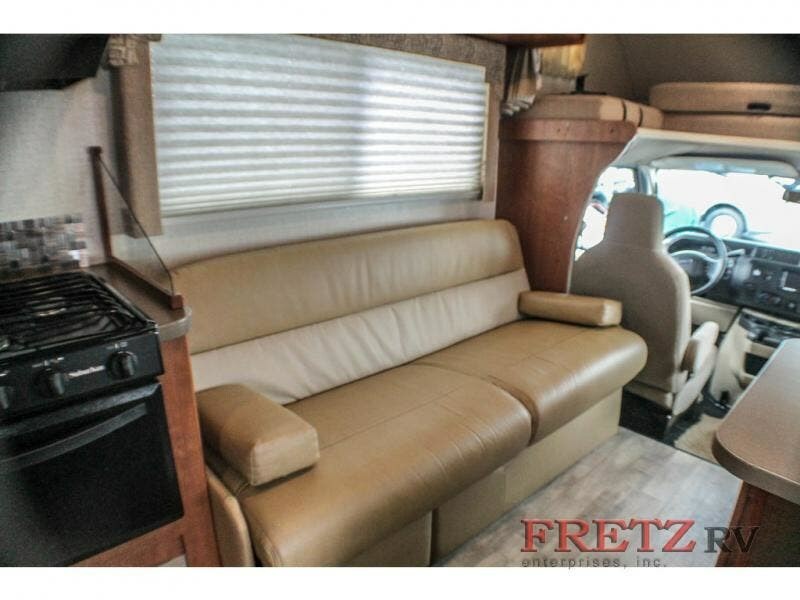 The front portion of this coach is decked out with a sofa bed and a booth dinette, which are both used for seating capacity while traveling or sleeping capacity at night, and because they are located directly behind the swivel cab seats, even the driver and front passenger can join in on the fun times. 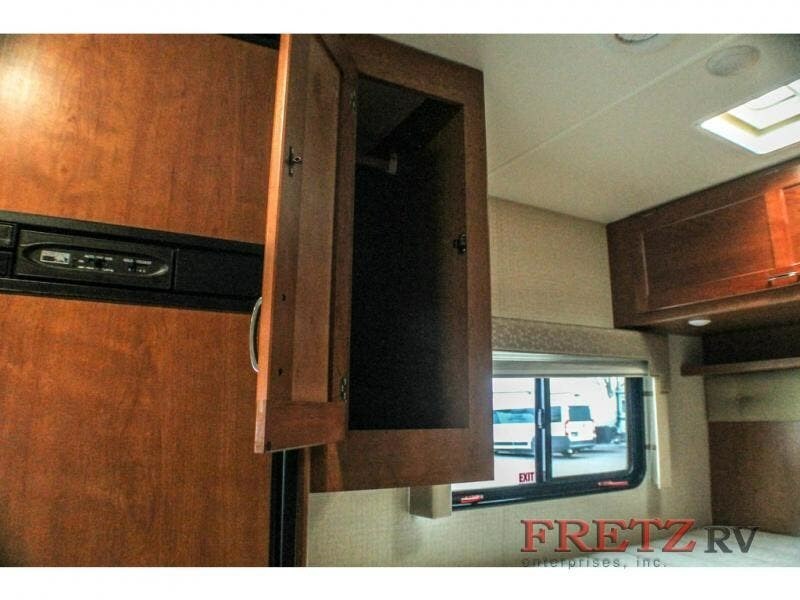 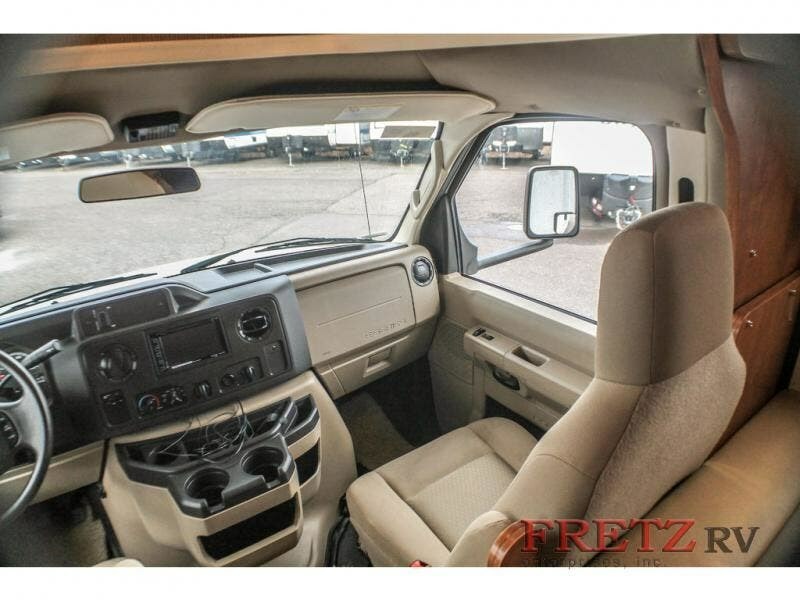 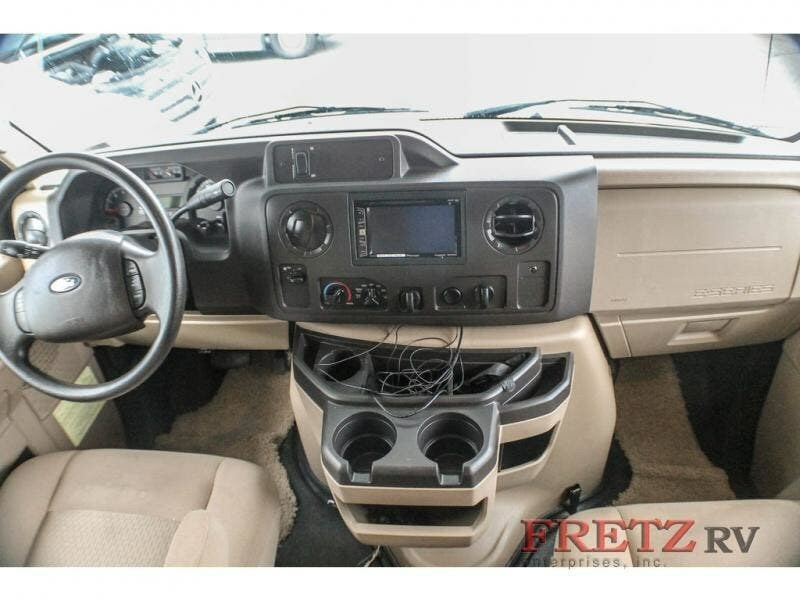 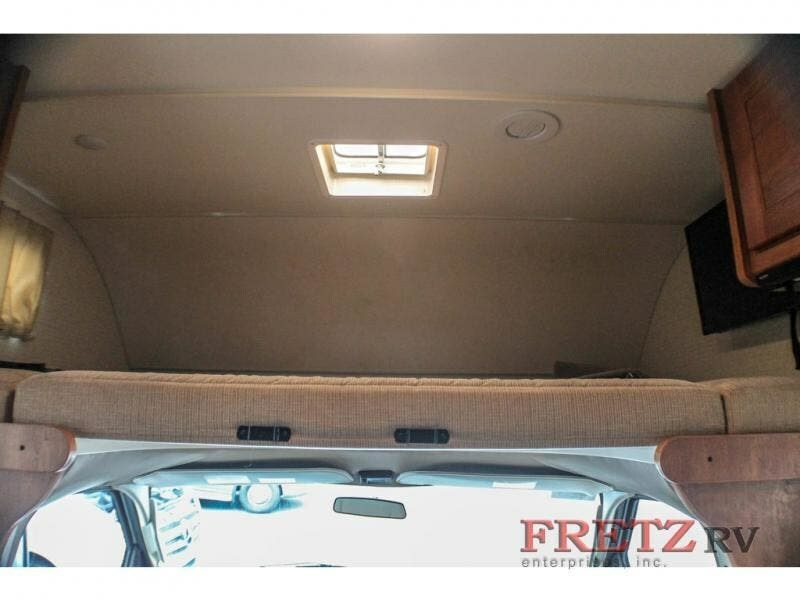 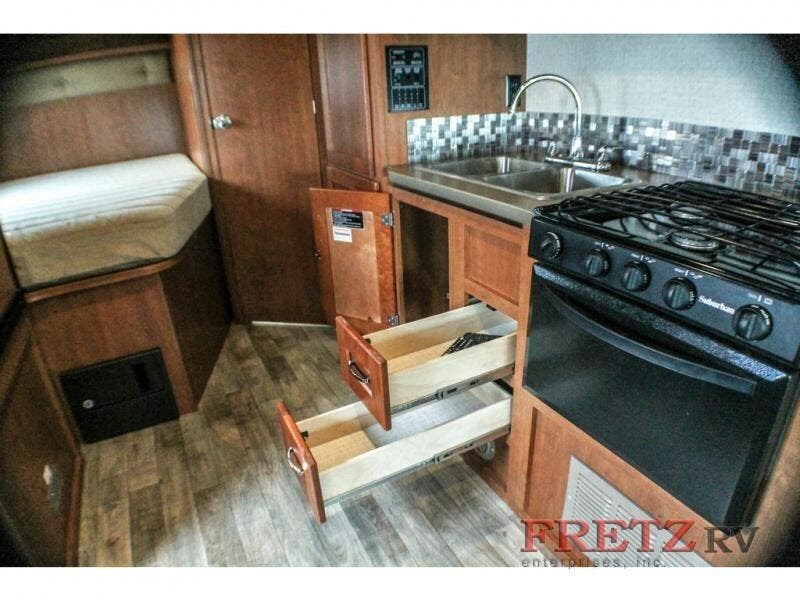 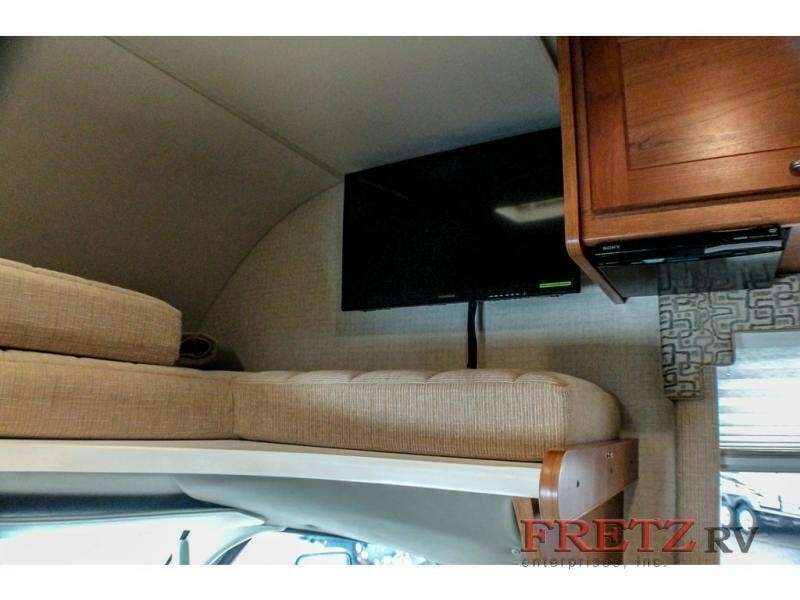 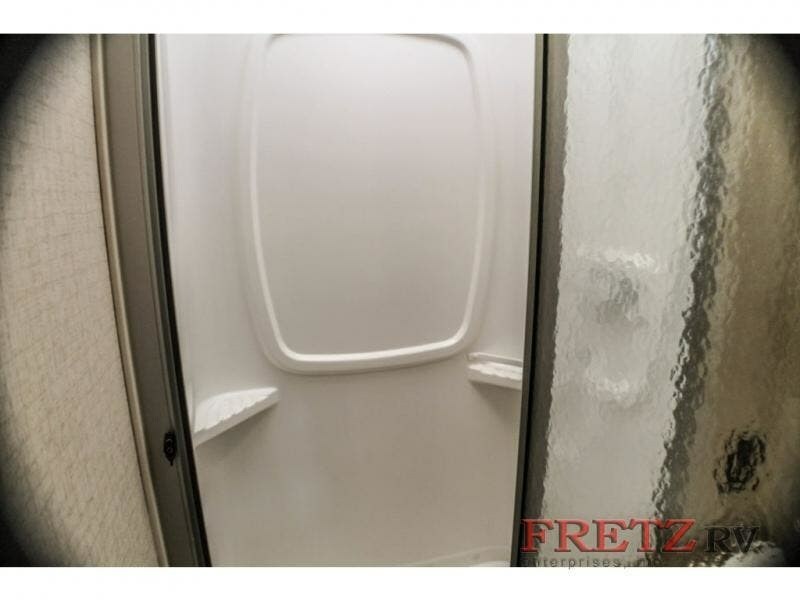 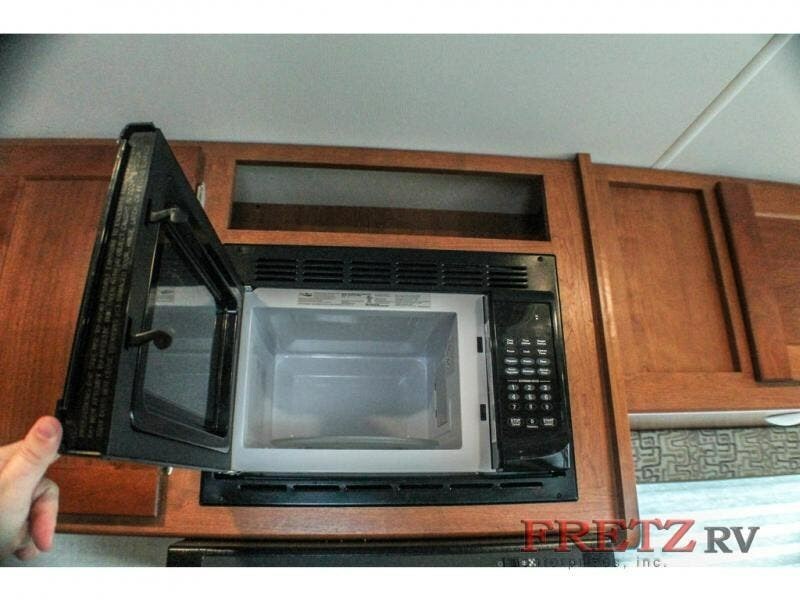 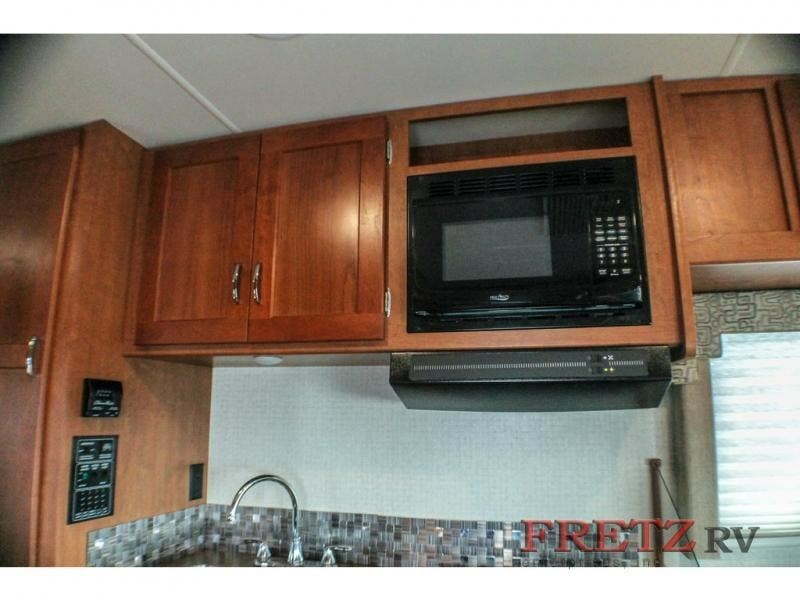 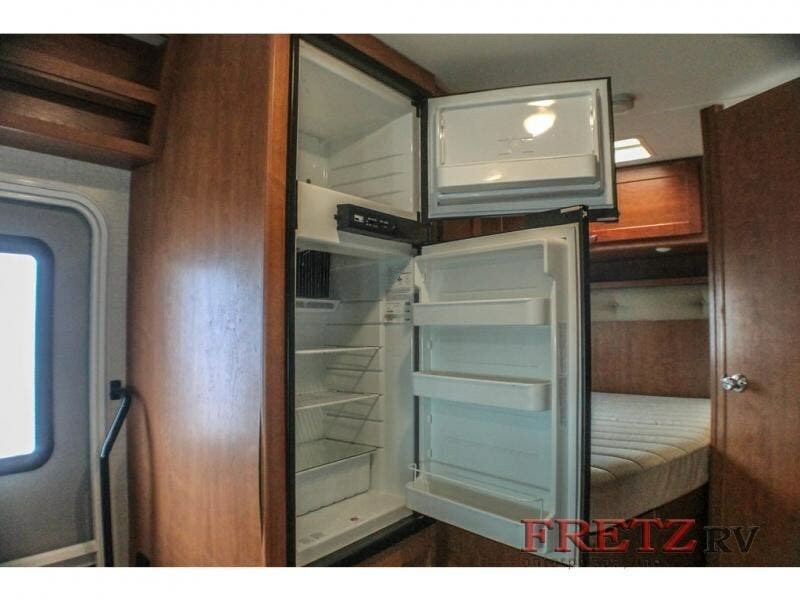 Your children will love to spend their time traveling in the bunk over the cab while they put together a puzzle or draw pictures, and if anyone gets hungry along the way, they can grab a snack from the double-door refrigerator. 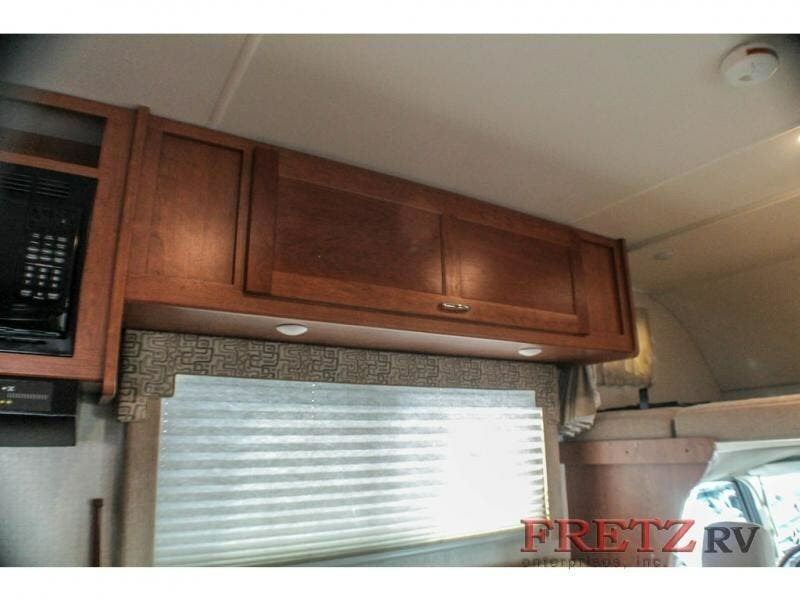 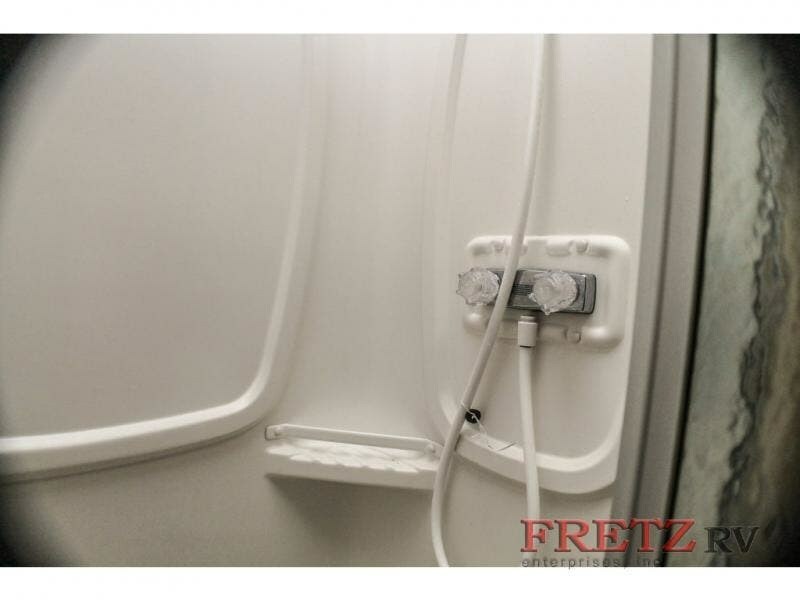 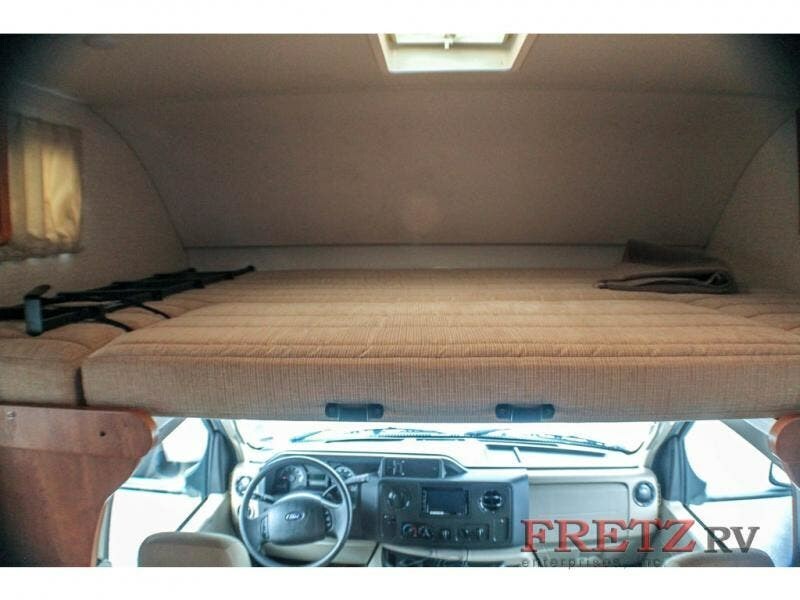 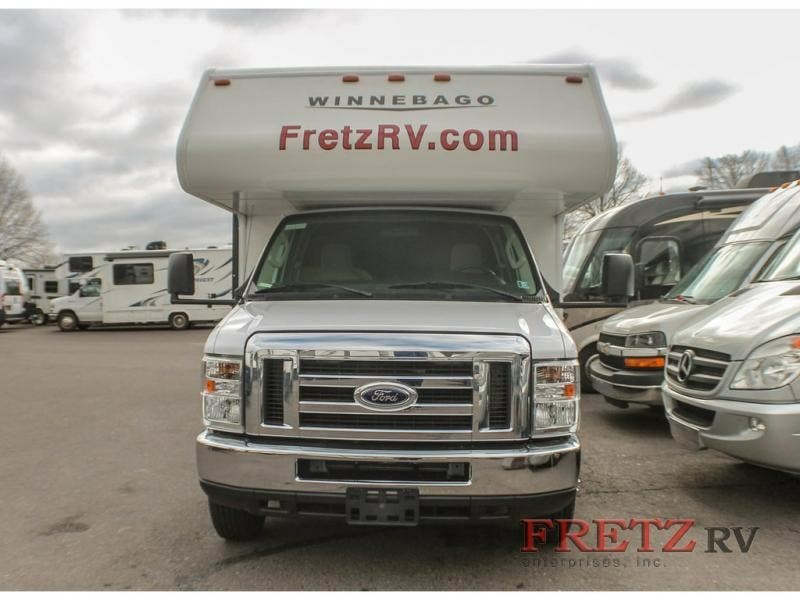 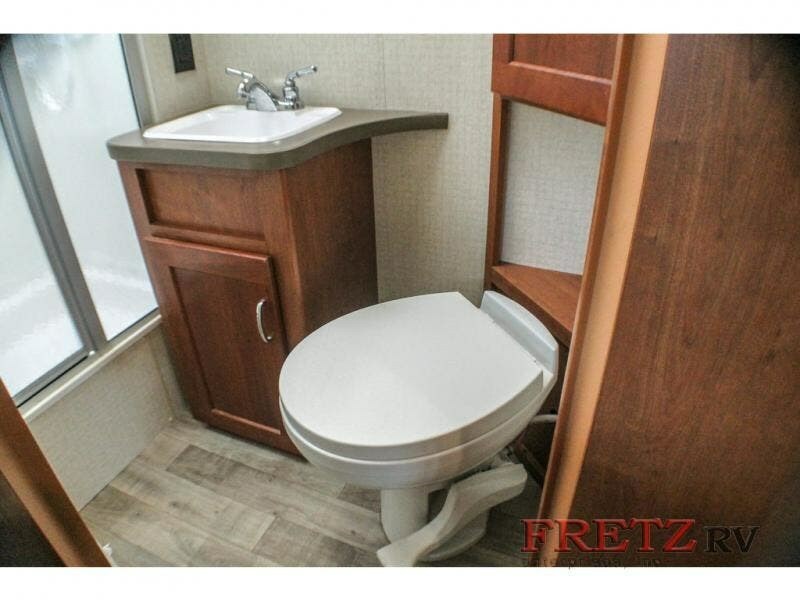 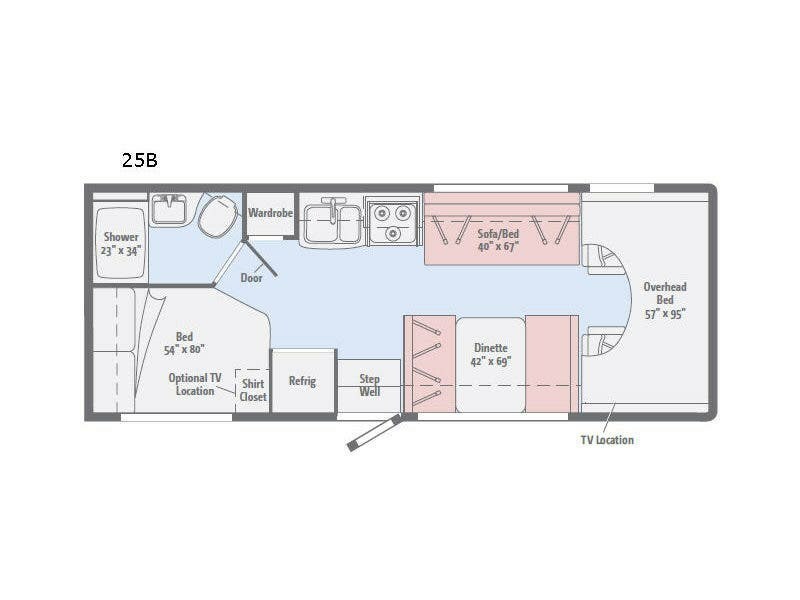 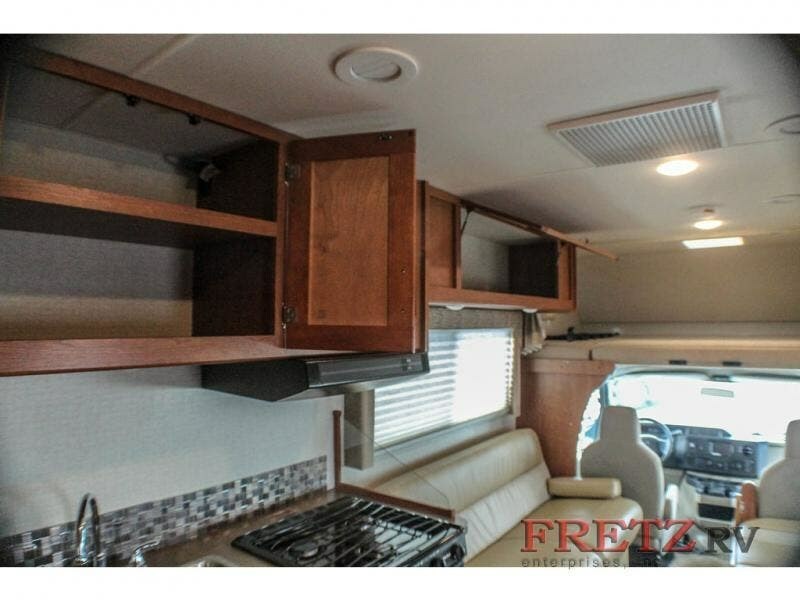 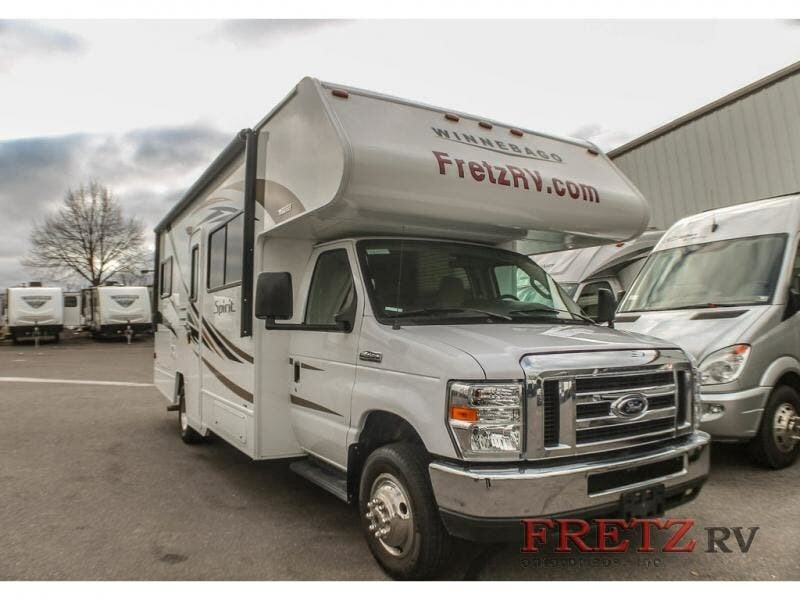 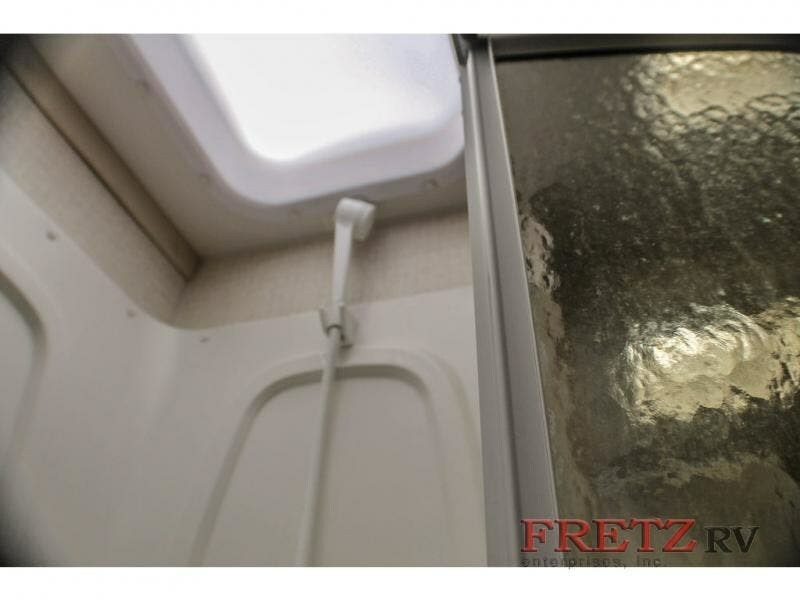 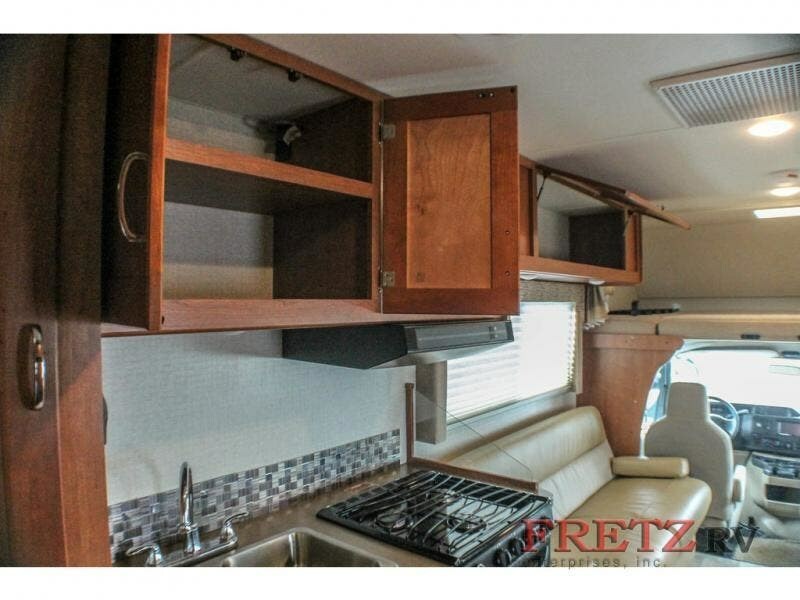 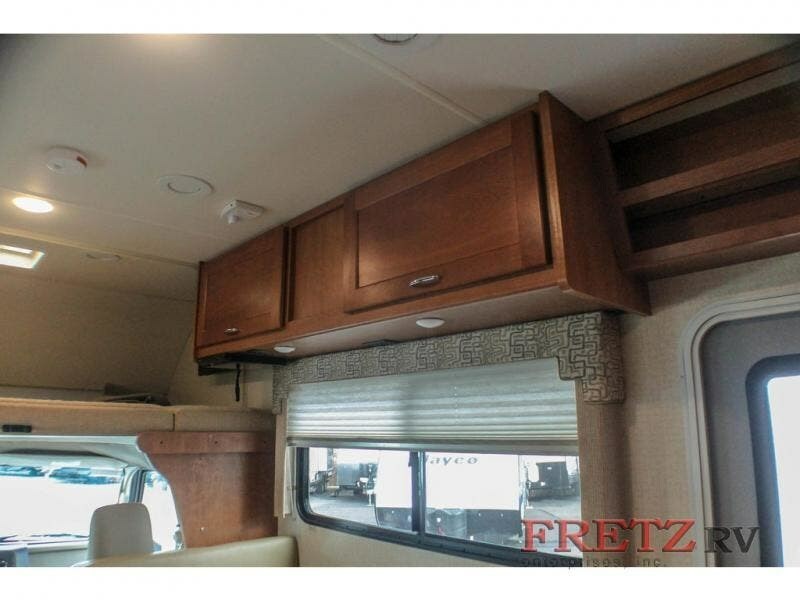 Check out Stock # 15510 - 2018 Winnebago Spirit 25B on winnebagorvsource.com!